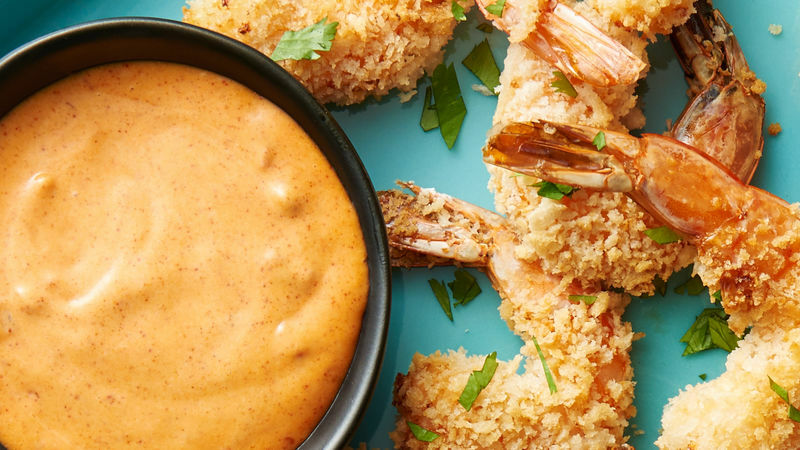 This delicious dipping sauce works great on fried shrimp, chicken tenders, fish and beef. But it’s also a great sauce for drizzling over rice bowls or fried egg sandwiches. Not a fan of toasted sesame oil? Leave it out! The sauce is still delicious without it.